I always tried to braid from one side to the other. If I did 2 braids on each side of my head I would have a line or bald spot where the braid started. 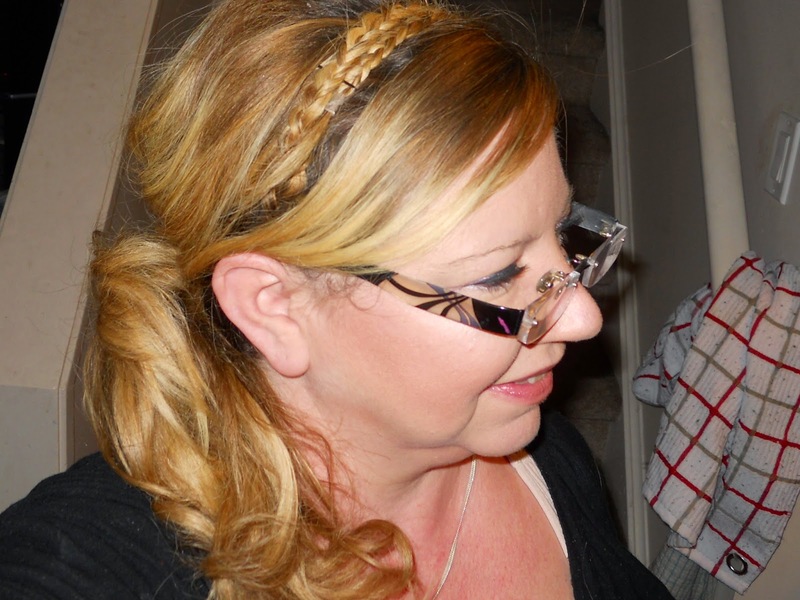 Then I thought maybe if I made 2 braids just behind the ear - it might work, and it did!! I love this look, it is classy, chic, casual - all things I like in a hairstyle! 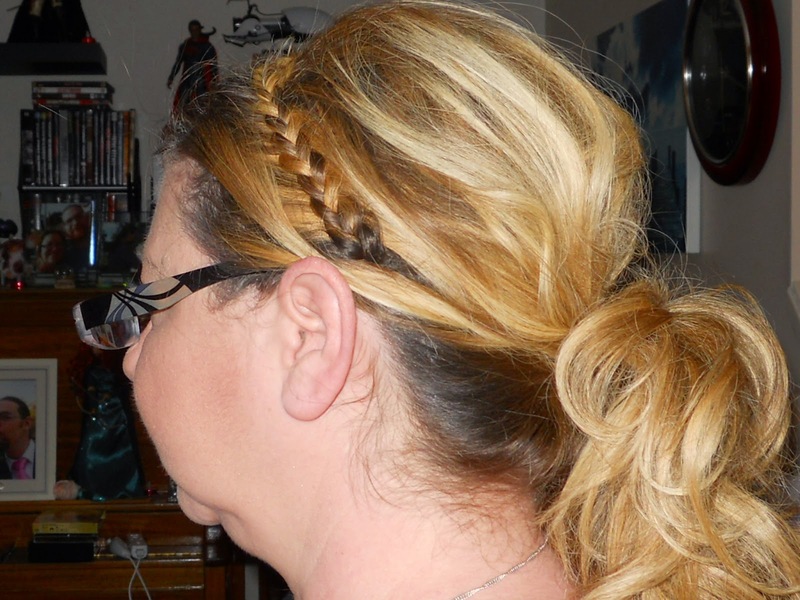 I used a basic 3 strand braid but you can also try a fishtail braid or use two braids on each side. 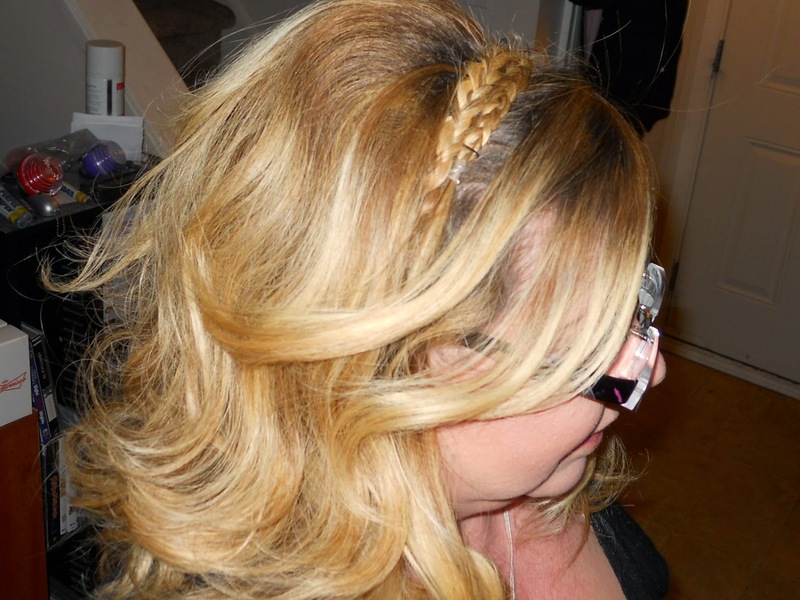 Once you have mastered the braiding, pinning and adjusting it takes no time at all. To see other tutorials, click HERE! Please don't forget to subscribe to my YouTube channel! !